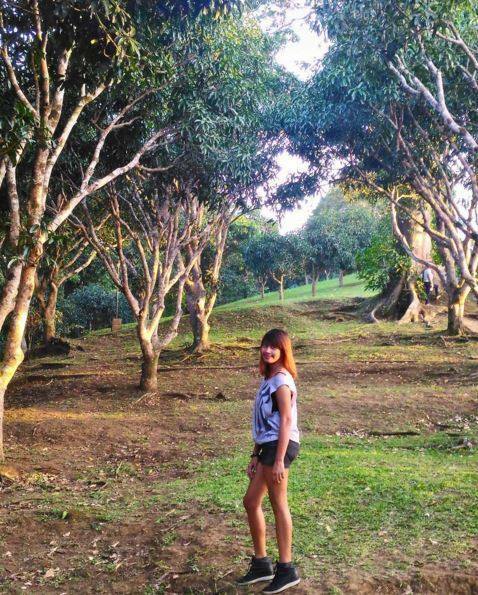 I can’t get enough of Tagaytay. It’s my sanctuary whenever I feel sad, lonely and happy. Off shoulder top from @Trippyswag (Instagram), corduroy shorts, random find and my reliable The Ramp wedge sneakers. WWF tote bag from Kultura. I was caught taking selfies with this Asus Zenfone Selfie. Some of the photos were taken using this cool phone. Got mine in Aqua Blue. It was a tough decision for me to leave my old blog behind. I decided to move on and start creating new memories and document everything here. Reinvention starts in small things. Changing old habits can be challenging but I always believe that when you have the motivation and the will to search for inspiration, self-growth can take place. I hope you get to follow me here on my new blog. You may also check out my Instagram account and Snapchat too! To know more about where I bought my off shoulder top, visit @trippyswag on their Instagram account.